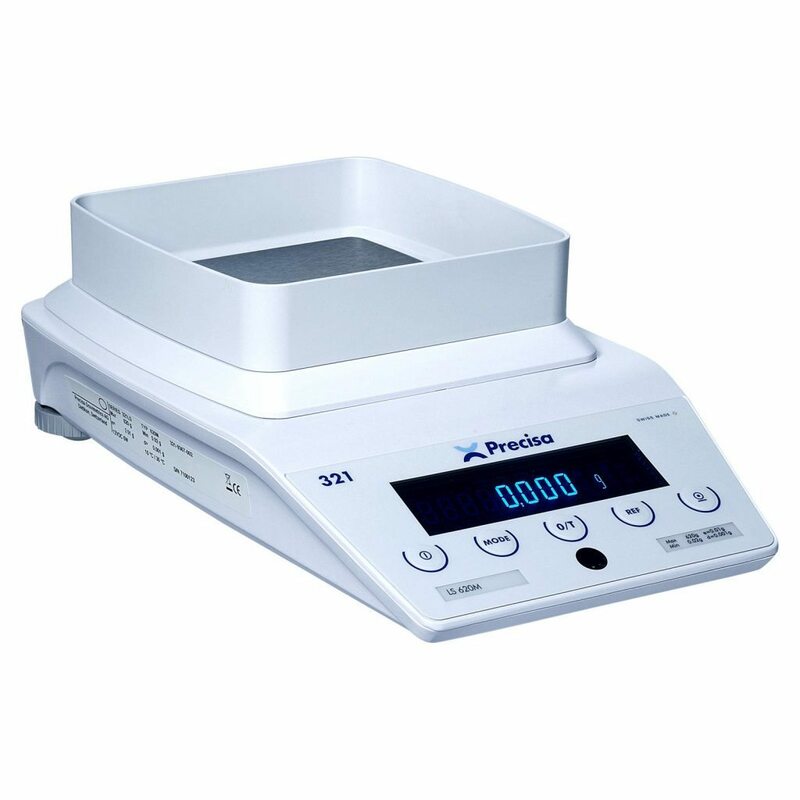 With Swiss quality and breathtaking looks, the 321 LS Precision Weighing Balance Series provides an all round performance balance for a range of applications. The 321 LS Milligramme balance range features 5 different models with capacities up to 1,220g (1.2Kg) with readabilities of 1mg (0.001g) in a compact and well designed housing. Optional feature is internal calibration which can be requested at time of quotation for correct pricing and information. 5 key membrane keypad for functions such as on/off, tare, print and access to the in-built functions such as counting, percentage weighing and other useful applications. If you are interested please do not hesitate to get in touch as we are keen to help.